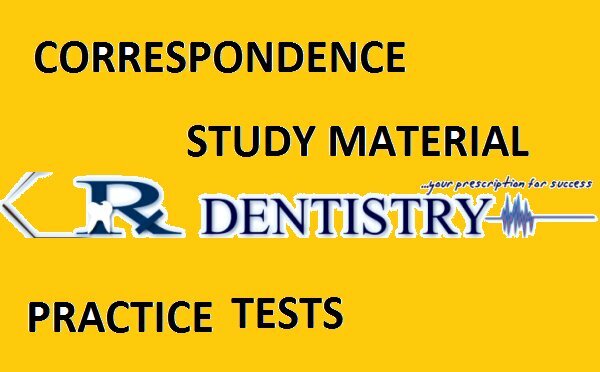 After much demand , we have come up with complete postal/ correspondence study material + practice tests. Here are the salient features. The cost of material covers the printing costs+ postage any where in INDIA. 2. 9000 MCQ’s covering all subjects+ AIIMS MOCK+ AIPG MOCK + COMED K MOCK. 3. Complimentary DVD full of soft copies of ample study material. 4. Introductory Kit stating What to read , How to start Preparation etc. 5. One time charges Rs: 5000/- including postage anywhere in INDIA. 6. Payment can be made by DD/ CASH/CHEQUE/ BANK Transfer/ Online Transfer. 8. SMS updates of upcoming exams. 9. 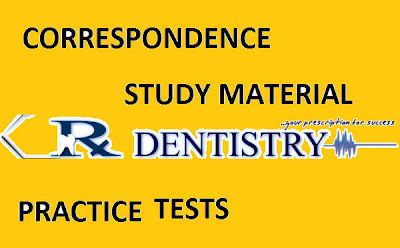 Printed Papers of AIIMS 2011, AIPG 2011 will be sent complimentary to all.